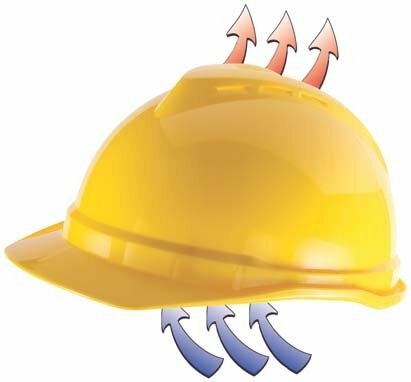 MSA vented V-Gard construction hard hat incorporates cooling vents, lightweight design for comfortable, OSHA/ANSI-compliant workplace safety. 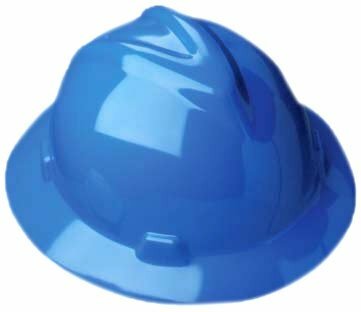 These caps are MSA?s latest combination of advanced features. They incorporate: Cooling vents for improved air circulation, lightweight design for added comfort, lateral contours above the ear for easy integration of hearing protection, Glaregard? underbrim to reduce glare, and a 6-point suspension system. 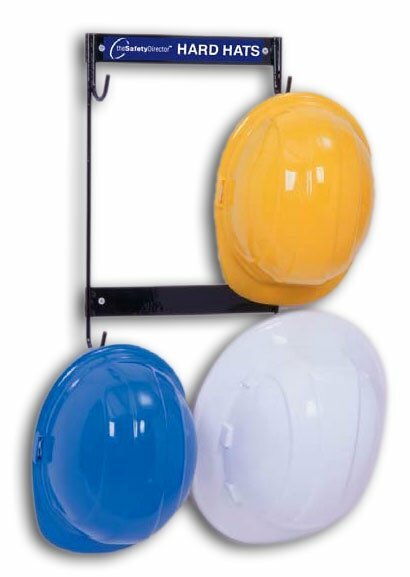 Meets all applicable requirements for a Type 1 helmet (top impact) as outlined in ANSI Z89.1, Class C.
Convenient portable lock out tag out kit for jobs, work sites, and more. 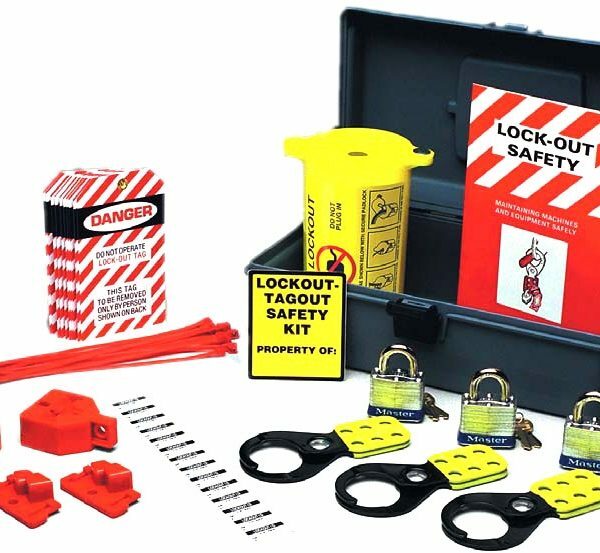 Contains all necessary equipment, instructions, & signage. 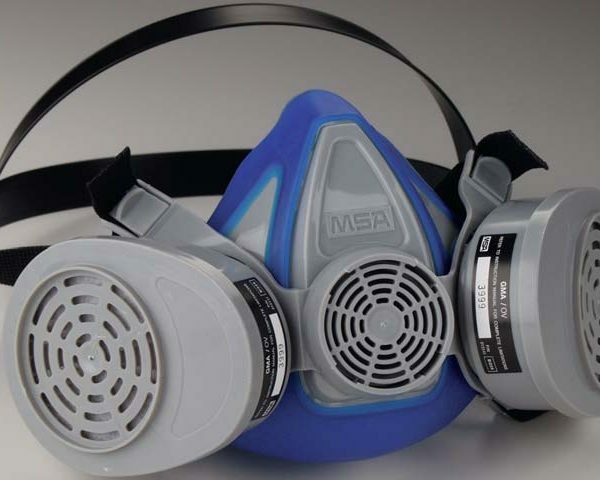 MSA advantage half-mask respirator features a lightweight and soft combination of rubber and plastic. 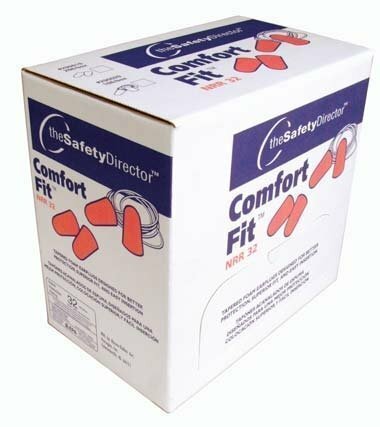 Provides respiratory protection in all fields. Disposable beard nets protect beards and prevent hair contamination in food, lab, and other settings. High-quality & economical. 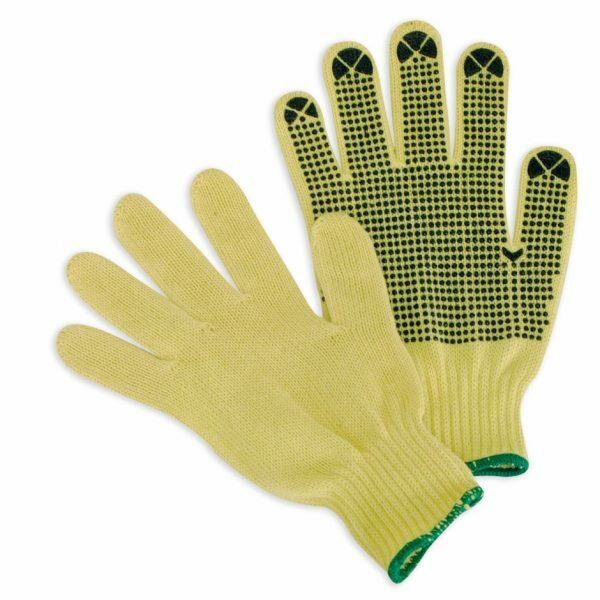 Kevlar knit work gloves to provide protection against minor cuts, burns, & injuries on any job site. PVC dotted for extra grip. 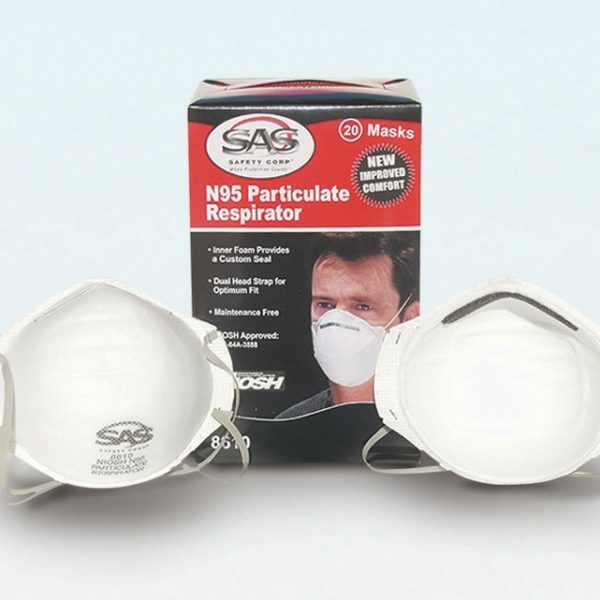 N95 particulate workplace respirator mask provides respiratory safety against mold, dust, and other harmful irritants.